I don’t talk a lot about myself on this blog. For obvious reasons - the work of a head of design is done in the background. The work is more important than you are. 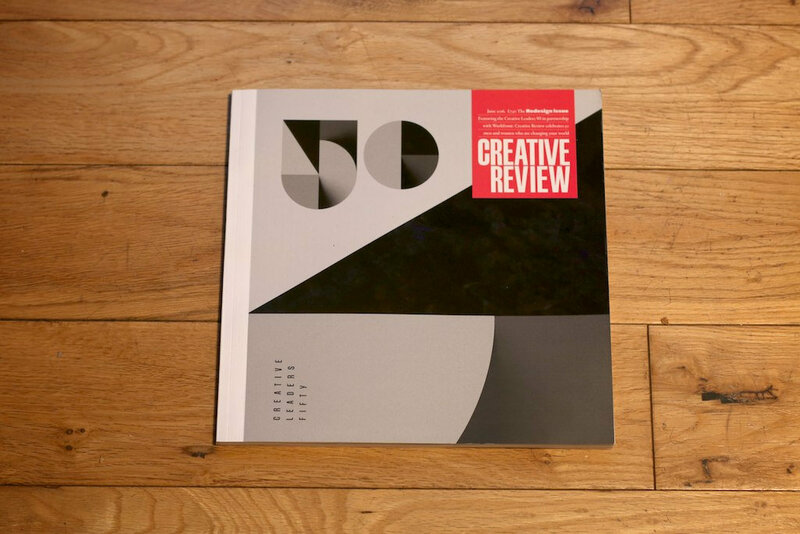 However, this week I had the huge honour of being named one of the UK’s top 50 creative leaders by Creative Review. It's an amazing thing to be featured in a magazine you bought when you were at art college dreaming of doing something that made a difference. It's an even bigger honour to be named by it as one of the UKs top creative leaders, alongside the likes of Alex Breuer, Creative Director for The Guardian or Ije Nwokorie CEO of Wolff Olins. I wouldn’t be here without the enormous talent, drive and determination of the design team both at GDS and right across government. In the 9 months since I was appointed Head of Design for Government, we've welcomed 8 new designers to the now 20 strong GDS team and the cross government community has grown to 400 - with strong, formally recognised heads of design in 10 agencies and departments. Design is a serious concern for government at the highest levels. To make that happen, the old saying that you should hire people who are better than you holds true - and the ability of the designers in government to make government work for users, to serve the public - as true civil servants - is what pushes me forward, more determined than ever to be to lead and support them to get the job done. So to you, awesome designers in government - this is as much yours as it is mine. Thank you.